DUE TO HIGH VOLUME OF FILMING AND EDITING THE BLOG HAS BEEN PUT ON HOLD UNTIL APRIL 19. 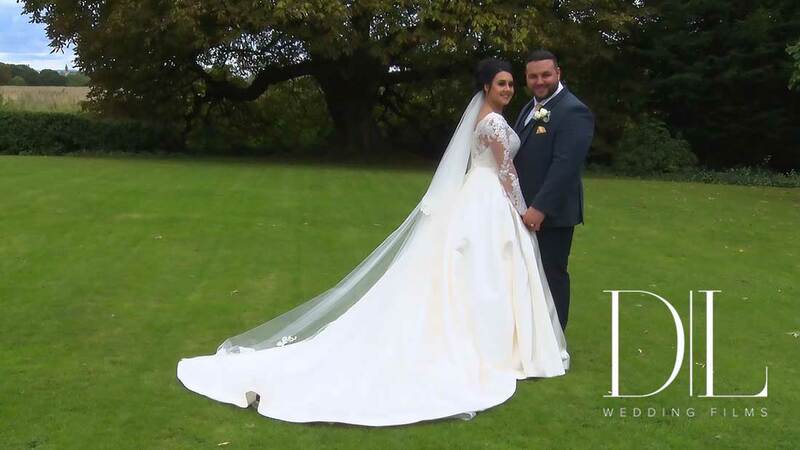 Congratulations to Emma & Lewis Hardman who were married on Saturday at St James’ Church in Haydock, St Helens and then onto the excellent Lancashire Manor Hotel in Skelmersdale for the afternoon and evening receptions. Great day all round. Very relaxed wedding, great weather and everyone seemed to have a fantastic time. Great also to work again with Sam Sanders Photography, always a pleasure. See you again in December if not before, and thanks to Kevin and the team at Lancashire Manor for all your help during the day. Emma & Lewis, I hope you had a great time on Saturday and you partied well into the night, and it was a real pleasure meeting you both and your family and friends. Have a great honeymoon and I’ll be back in touch soon. 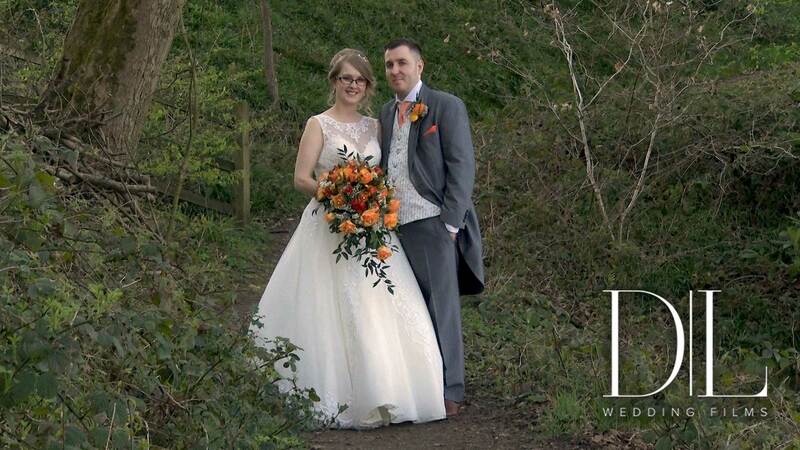 Congratulation to Rachel & Lee Nulty who were married yesterday at the superb Eaves Hall in Clitheroe. Great day all round, a very relaxed wedding and even though the temperatures soared all day, everyone had a fantastic time. Also a real pleasure working with Lindsay Ashton Photography for the first time, hopefully we’ll meet up again soon. Rachel & Lee, it was a real pleasure meeting you both and your family and friends yesterday. I loved filming your wedding day and I hope your day was everything you dreamed it would be. Eaves Hall Clitheroe Wedding – A few words from my couple whose wedding I filmed yesterday at Eaves Hall in Clitheroe. Thank you to Rachel & Lee Nulty (my couple from yesterday) for taking the time to send this through. Have a great honeymoon and keep your eyes on the Production Schedule page of my website for updates on your film. Take care and I’ll be back in touch soon. Many thanks to Lauren & Sam Baldwin who received their film a few month ago for taking the time to send this review through. 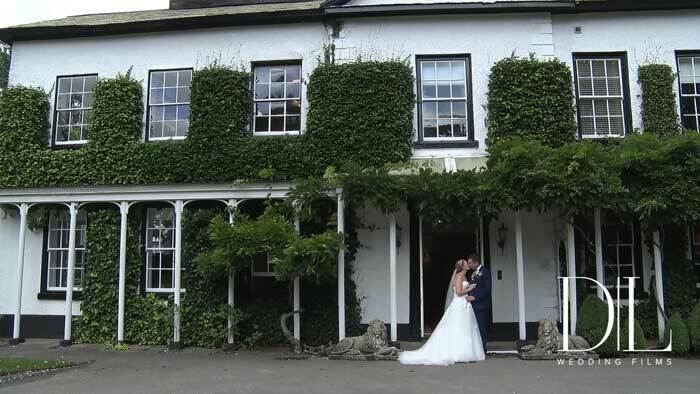 A great day at Statham Lodge Hotel in Lymm, and a real pleasure meeting you all and filming your wedding day. I’ve added your review to my website and I’ve added your Highlight Film below as a thank you. Please feel free to share with all your family and friends. Thanks again Lauren & Sam for sending this through and hopefully we’ll meet up again soon. View their Highlight Film here. Congratulations to Gemma & Warren Thompson who were married yesterday at the excellent West Tower Exclusive Wedding Venue in Aughton. Great day, very relaxed wedding. Even the weather played ball. Good to work again with Ant from Life Photography St Helens. Thanks also to Sue at West Tower for looking after us all day, really appreciated and see you again in October. Gemma & Warren, it was a real pleasure meeting you both and all your family and friends and filming your wedding yesterday. I hope you had a great day and also partied well into the night. 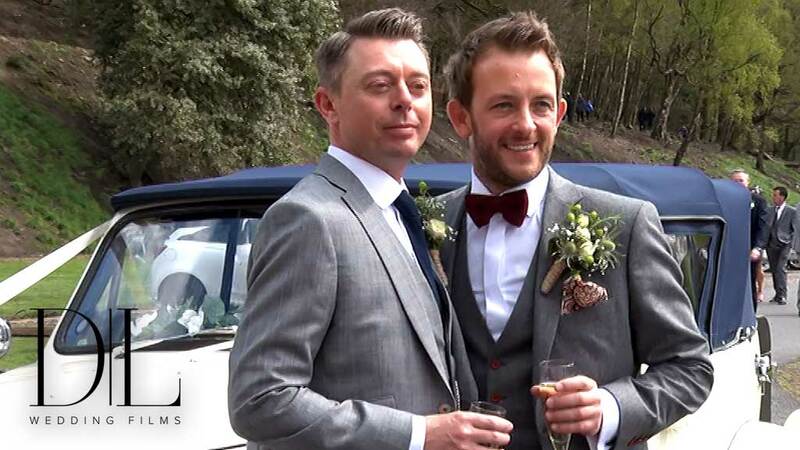 Final Proofing for Andrew & Darren’s wedding film. Sarah & Steven Atherton, your film is next. 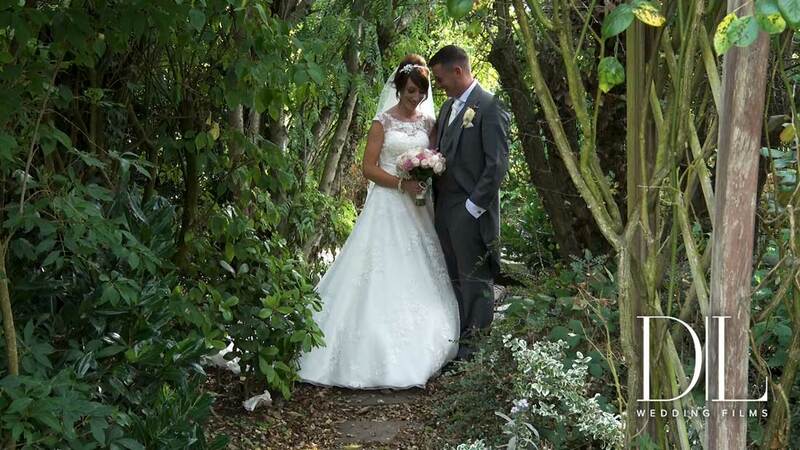 Congratulations to Kirsty & Simon Penketh who were married yesterday at the fantastic Crabwall Manor Hotel and Spa in Chester. Great day, very relaxed wedding and even the sun made an appearance. Three excellent speeches, lots of banter all day – really enjoyed it from start to finish. Kirsty & Simon, it was a real pleasure filming your special day, I hope you had a fantastic time and enjoy your honeymoon in Australia next year. “Well Barry…..how do we put in words what you have created for us..
You have truly captured all of our special day with such professionalism & great care to detail. We cannot thank you enough!! In tears from start to finish (only happy ones of course). You truly are a genius at what you do. Thank you thank you thank you from the bottom of our hearts. 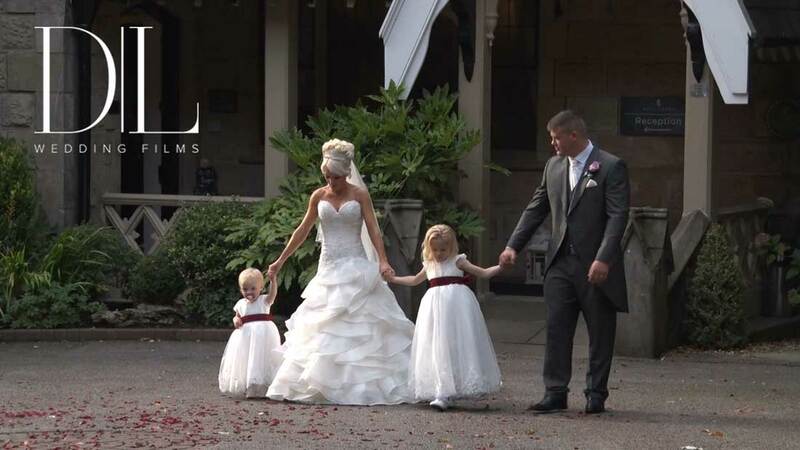 Thank you to Samantha & Daniel Flaherty who received their wedding film last night for taking the time to send this review through so quickly – very much appreciated. Great day all round at Macdonald Kilhey Court. Everyone had a fantastic time. Loved filming and editing your wedding. I’ll be adding this to my website later today & hopefully we’ll meet up again at another wedding in the future. Also, congrats on moving into your new home. Take care, thanks again, and can I wish you both all the very best for the future. 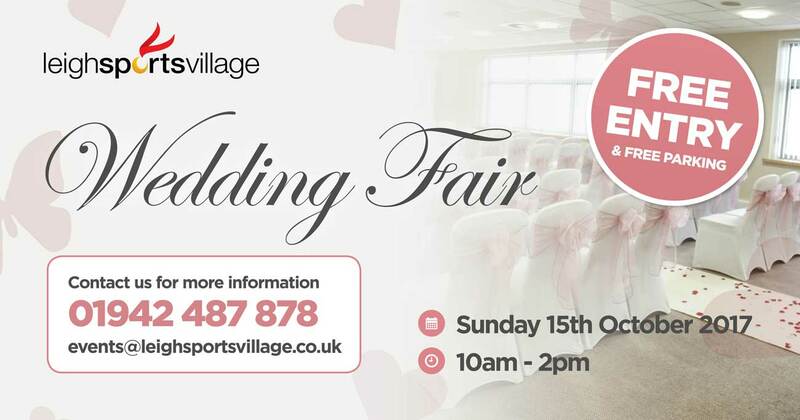 I will be exhibiting at Leigh Sport Village Wedding Fair on Sunday 15 October 2017 10am – 2pm. I don’t normally do wedding fairs, however, if it’s good enough for Elton John – then why not! FREE ENTRY to all. pop down for a chat. Hope to see you there.